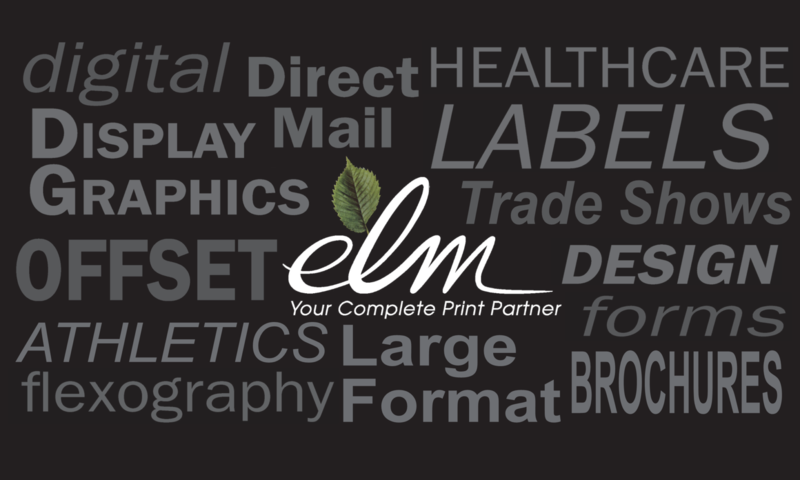 Labeling – The Elm Press, Inc. The finest quality labels featuring the most advanced screening technology. Labeling allows you to attach information on your product while keeping a clean appearance.